Have you gotten into the craze yet? Watched the recent hit movie taking the world by storm? All asian cast, mix of love, humour, and family drama, chockfull of tearjerking surprises? Starring the likes of Ken Jeong, Henry Golding, and Gemma Chan. Yep, that's the one - Crazy Rich Asians! Following the Trump-Kim Summit on our shores, and now this movie, it appears we have been maintained front-centre in the news. All that free publicity and focus on Singapore. 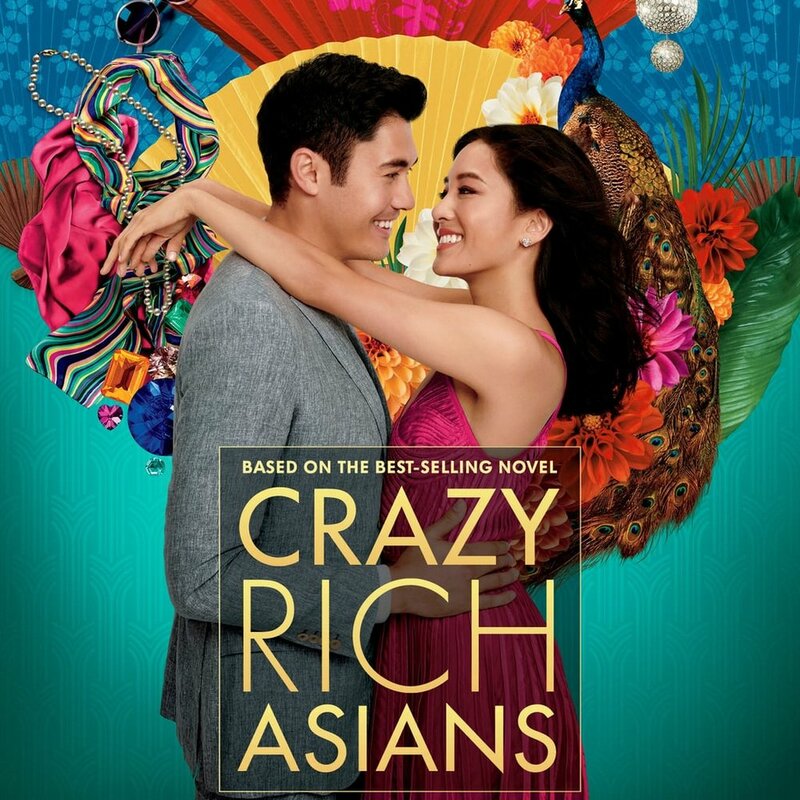 As I've watched this recent flick, in the interest of seeing what the fuss was all about, I began to realise this movie has the propensity to hit us at our very core - what defines us as asians, stereotypes, and our family cultures of parenting - and all these themes confronted in neat and interesting ways on screen. Spoiler alert in the next paragraph. In a similar way to issues of White supremacy toward Blacks, the movie started off with racial prejudice displayed in the form of rejecting a Chinese asian family access to what appeared to look like a posh London hotel. What follows are scenes that bring a sense of moral victory when it turns out that the family had just bought over the hotel. Ok, without providing further spoilers, we'll leave it at that. It's a good show, even if you'd just like to watch it for its entertainment value. However, we'd recommend it for deeper, more meaningful reasons. The point of this article is something we'd like our followers to consider and reflect on. To have a think about what may be evoked in us, whether we've watched the movie or not. As Singaporeans, growing up in a multiracial society, and progressing from a country with little to an acceleration into Western civilisation and modernity - it's no small feat. However, we bring along with us, ideas of poorness and richness that may be embedded into our psychology, by the way in which we judge others, and our attitudes toward how we make decisions to build our lives around. The consequence of this acceleration may be deeper and more impactful than we realise. Take for instance the need for 'face', and appearing to be filial, meeting the demands of family culture, can be a way in which we support these traditional ways of operating, but also how we struggle with hiding what we truly and authentically feel about life's issues. We are constantly juxtaposed with the old and new, openness versus closeness, traditional/reserved versus radical/expressive. We are likely to feel internally conflicted by many issues faced today compared to previous generations of asians, where things are somewhat (kept) the same. Question is, what do we feel is being "RICH" about. To some it's about the appearance of being rich, or an elitist attitude that puts us together with others who are actually financially rich, whereas we might be quite poor on in the inside. Poor in what, you might ask? Perhaps things like, truthfulness, honesty, relationships based on trust and respect, other than having to fulfil many demands of others, resulting in crashed hopes and dreams. Why not focus on things that truly matter - the stuff that makes us feel like crazy-rich asians from the inside out. Newer PostConfused over the types of mental health professionals?